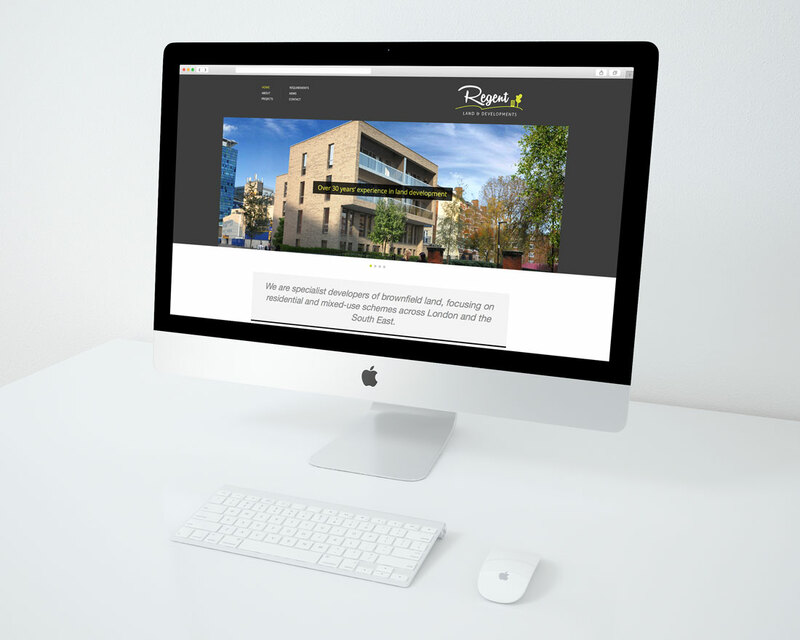 Regent Land & Developments approached RONIN for a brand refresh, including revitalising its logo and the creation of a modern mobile-friendly website to complement its new image. Taking inspiration from the urban, residential and brownfield land that is Regent Land’s area of expertise, the RONIN designers created contemporary and professional logo, using a palette of slate grey, white and pop of colour in zingy lime green. Carefully curated images illustrate the scope of Regent’s impressive portfolio, which are supported by the easy-to-navigate, fully responsive spec and SEO-optimised web copy. A social media programme amplified Regent’s brand message among existing and potential customers. You can admire the website here.